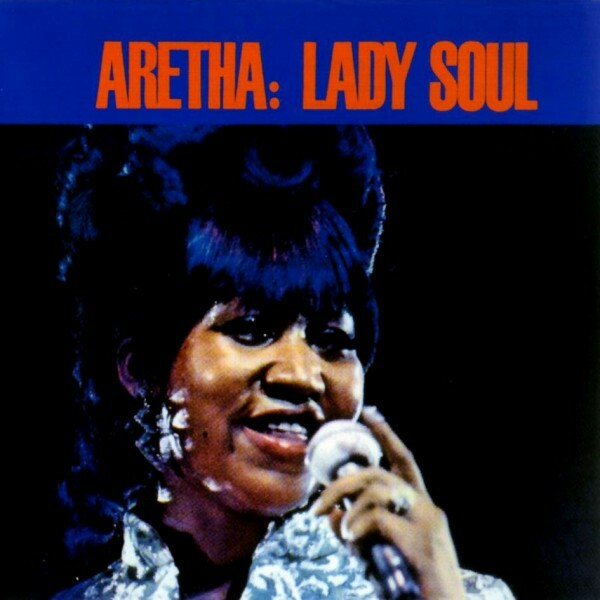 Lady Soul is an album by Aretha Franklin, released in 1968. 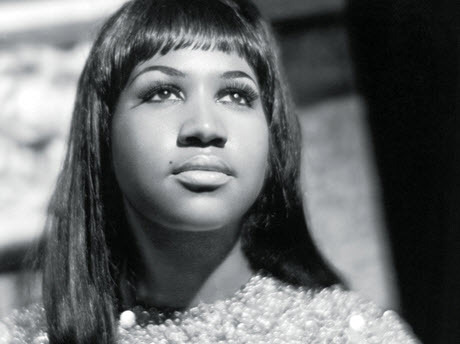 The album was her second R&B chart-topper, the follow-up to “Aretha Arrives” and included some of her biggest hit singles, “Chain of Fools” (#2 Pop), and (You Make Me Feel Like) A Natural Woman (#8 Pop), and “(Sweet Sweet Baby) Since You’ve Been Gone” (#5 Pop). It eventually sold over a million copies in the United States alone. The album was reissued on Rhino Records in a deluxe edition in 1995. Lady Soul peaked at #1, #2 and #3 on Billboard’s Black Albums, Pop Albums and Jazz Albums charts respectively. The single “Ain’t No Way” (B-Side of “Since You’ve Been Gone (Sweet, Sweet, Baby)”) peaked at #9 on the Black Singles chart, and #16 on the Pop Singles chart. Gospel/R&B singer Cissy Houston (mother of Whitney Houston) and her group the Sweet Inspirations are credited as background vocals on several tracks, along with Aretha’s sisters’ Carole and Emma Franklin. 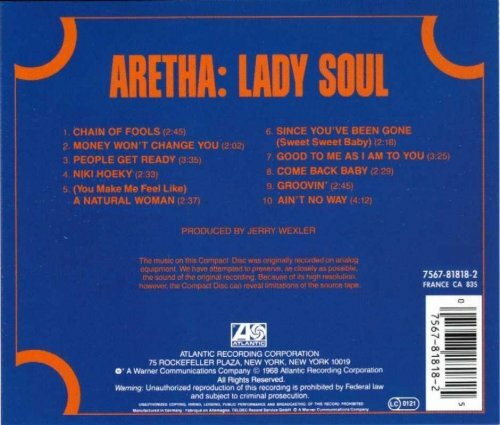 In 2003 the TV network VH1 named Lady Soul the 41st greatest album of all time. It is number 84 on Rolling Stone’s list “The 500 Greatest Albums of All Time”.